Brownies and other little baked bites. Educator by day, baker by night. My favourite things in the world are brownies fresh from the oven, licking the spoon, and new stationery. 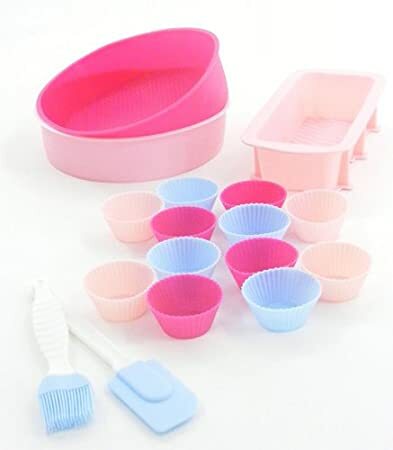 This is the set I use each time I bake. Silicon makes cleaning up so much easier. And look how cute they are! © Amy Wong and Cake Diem, 2013-2018.